Police Chief Scott Allen and Fire Chief Timothy M. Harhen announce that the East Bridgewater Police and Fire Departments will commemorate the 17th anniversary of the 9/11 terrorist attacks next week. 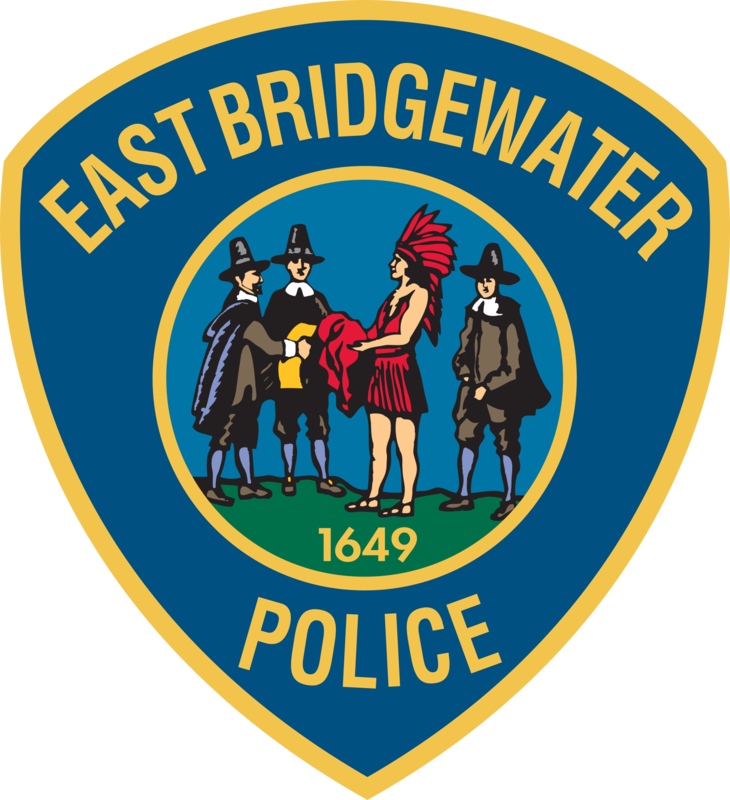 the East Bridgewater Police Department has updated its website in an effort to make records more easily accessible. Chief Scott Allen reports that the East Bridgewater Police Department, Animal Control Officer and MSPCA-Angell’s Law Enforcement Department are seeking the public’s help in identifying a woman who brought a sick dog to a town groomer last week and never came back for the dog. As students prepare to return to school this week, Chief Scott Allen and the East Bridgewater Police Department ask that community members follow several important safety tips. Police Chief Scott Allen and Department of Public Works Director John Haines report that the Board of Selectmen have recently approved making the intersection of Belmont Street and Summer Street a four-way stop.